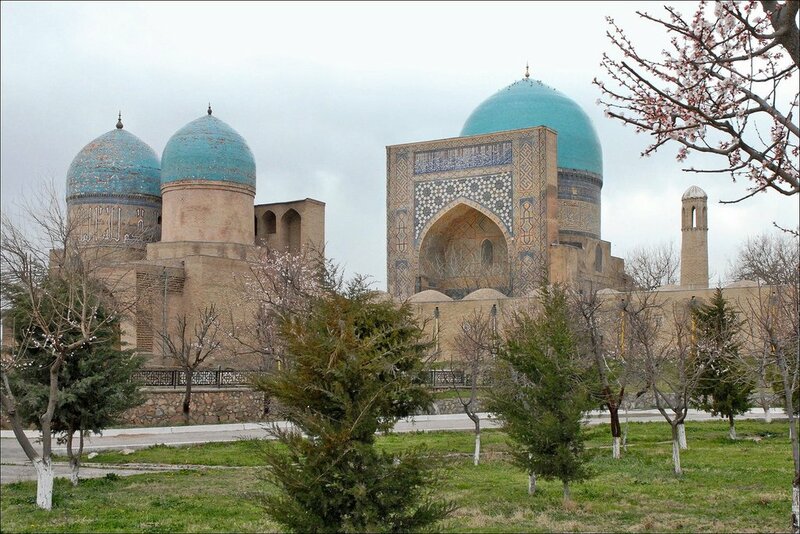 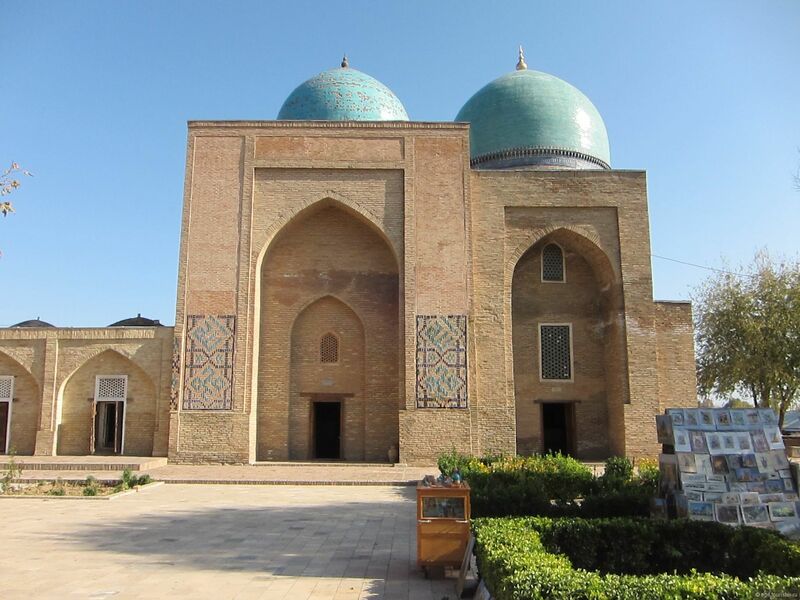 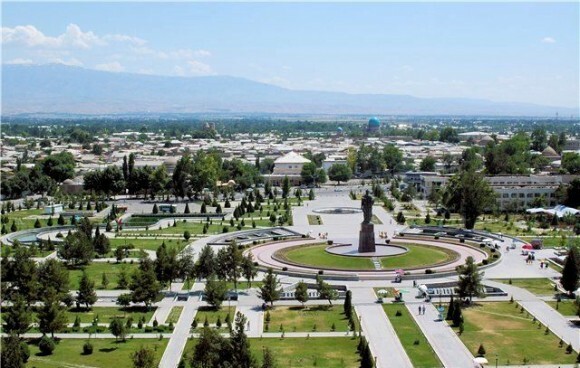 Shakhrisabz, which means “green city”, known worldwide as the birthplace of the great Amir Timur (Tamerlane). 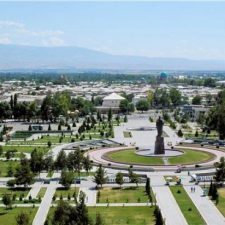 This city-garden is located behind the high passes Davenport Karach 400 km from the capital, amazing with its incredible and picturesque landscape. 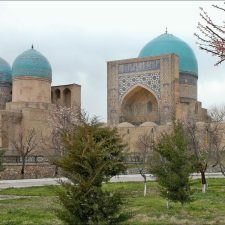 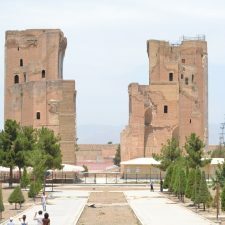 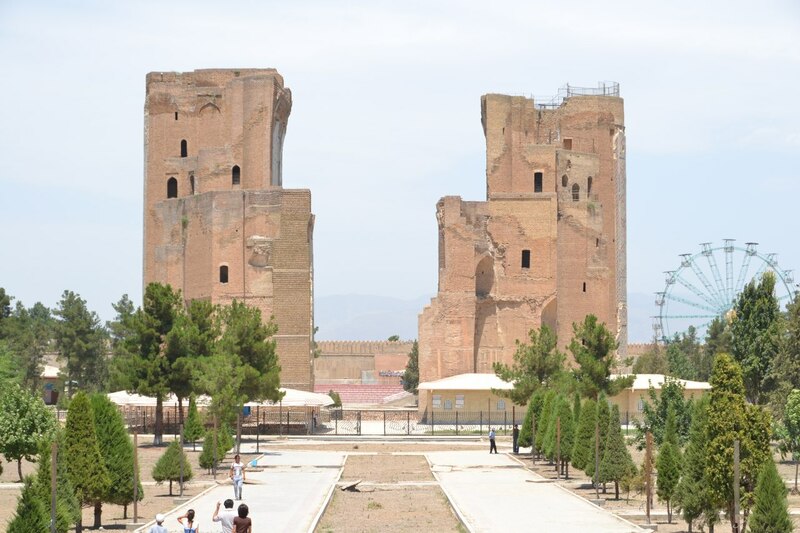 Historical monuments of Shahrisabzare included in the UNESCO World Heritage list.